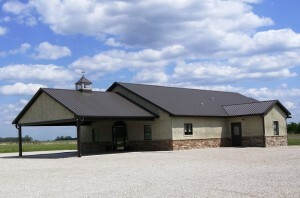 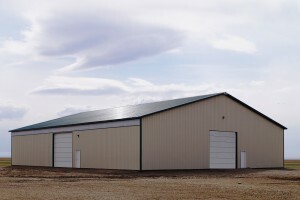 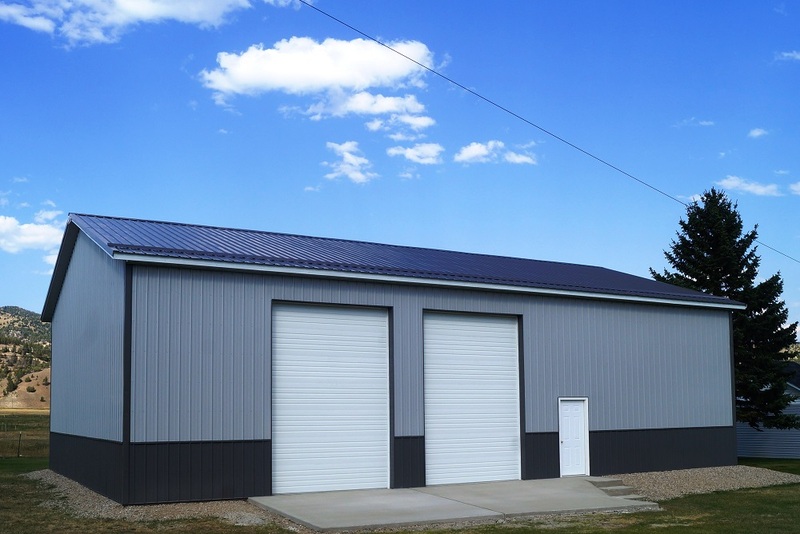 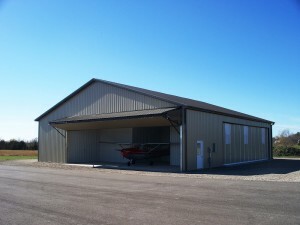 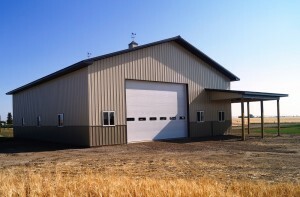 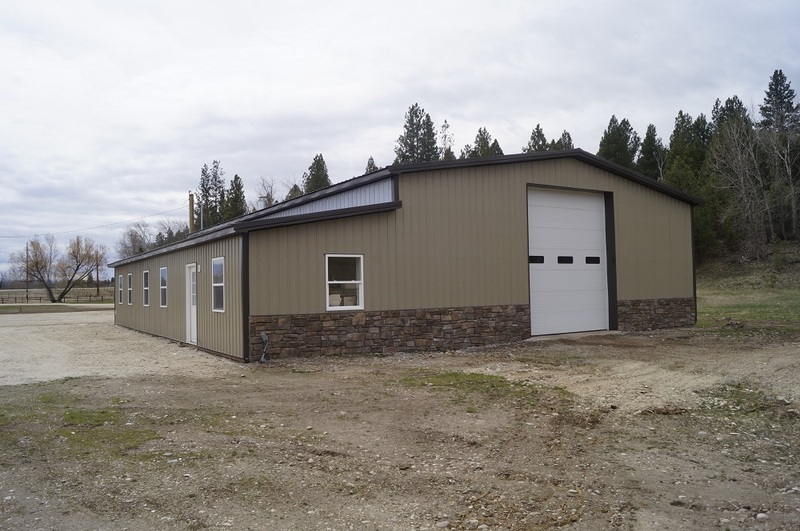 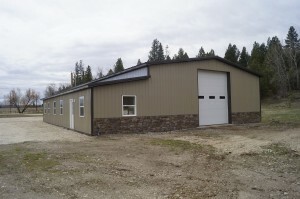 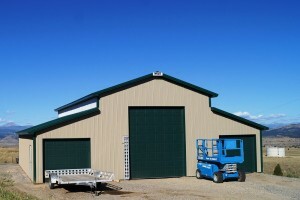 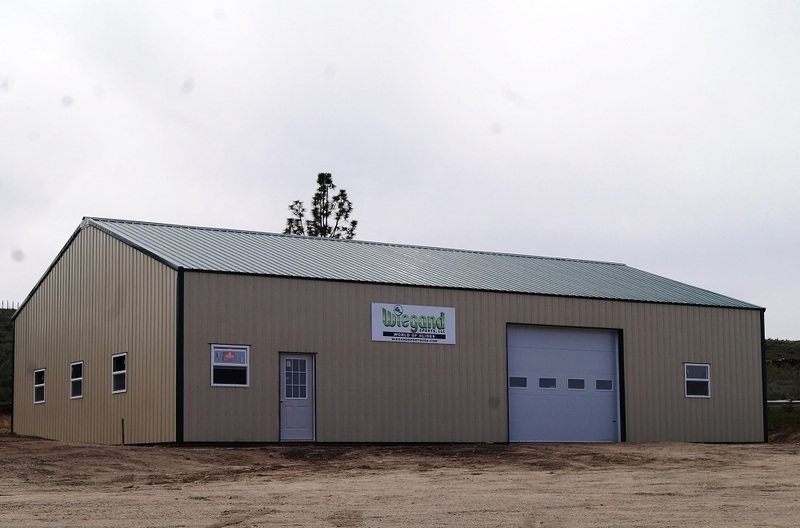 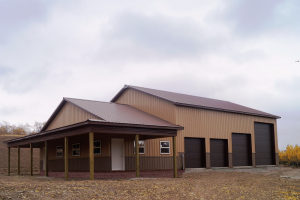 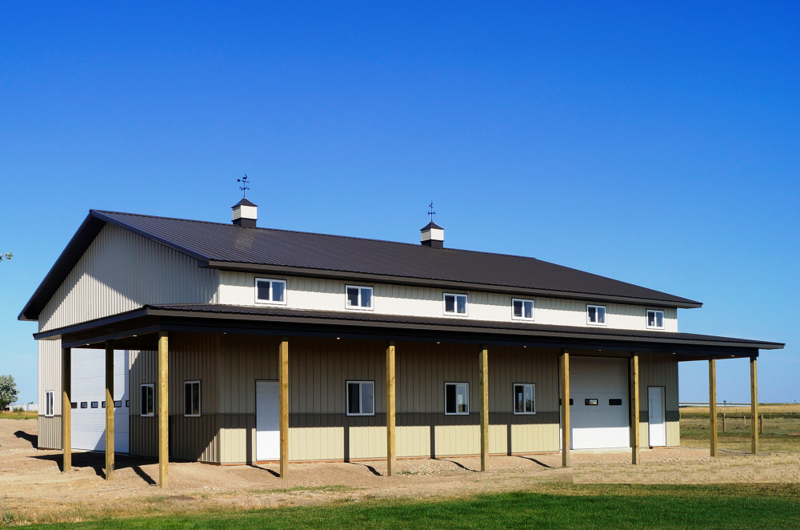 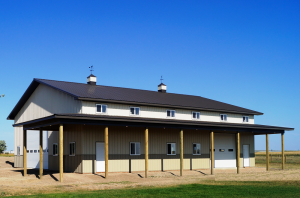 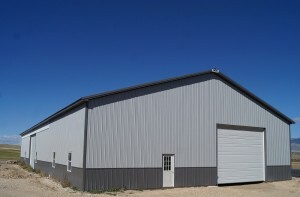 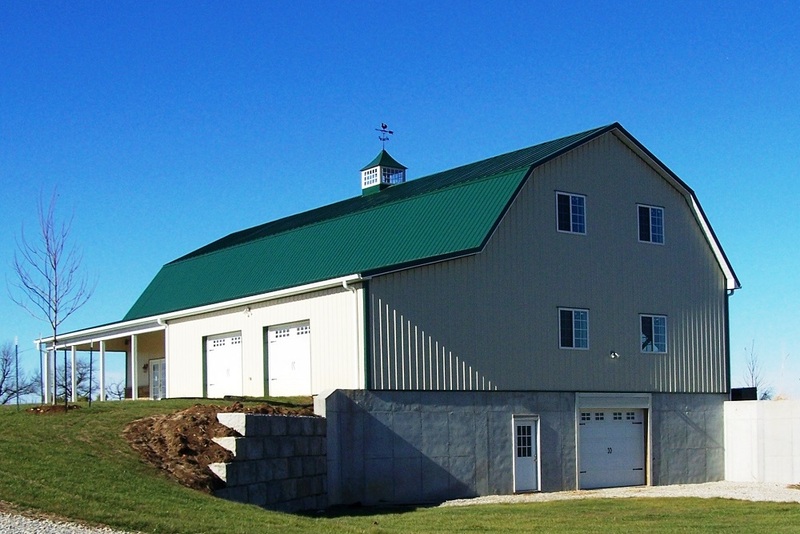 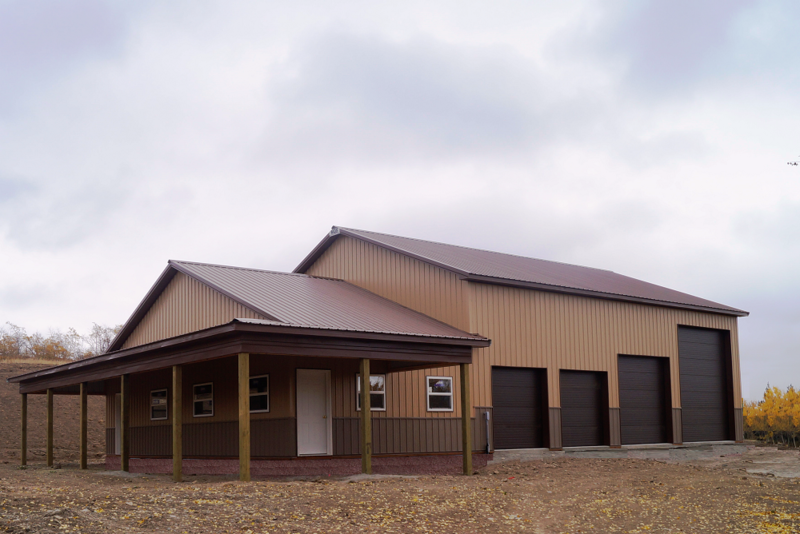 MQS can design and construct a building to fit your specific commercial or industrial needs. 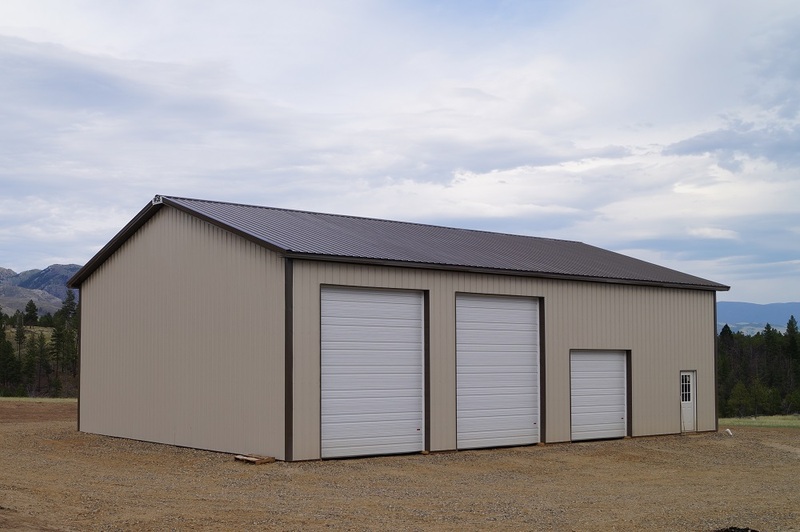 From the ground excavation through the gutter installation, MQS is prepared to give you the personal attention needed to make the building for your commercial and industrial activities. 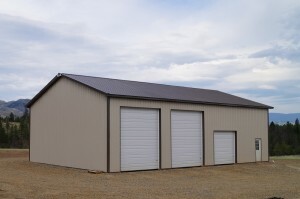 Regardless of the size or use, we have the experience and the engineering support to guide you through the permit process so you get what you need and want. In addition, MQS offers a wide array of design options making it possible for you to add your own personal touch to your new building!